Harley Quinn talks loud-and she carries a big hammer! 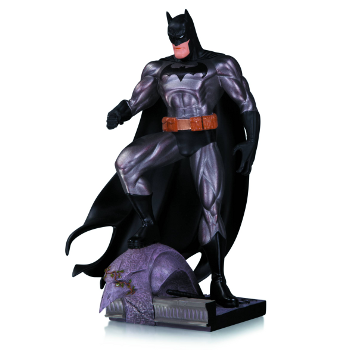 Get an eyeful of this new DC Comics Icons statue starring the leader of the Gang of Harleys, and order yours today! Stands 9.75-inches tall.